High vitamin D levels is linked to lower cholesterol in children, according to a study. In the University of Eastern Finland study, children whose serum 25-hydroxyvitamin D levels exceeded 80 nmol/l had lower plasma total and low-density lipoprotein (LDL) cholesterol levels than children whose serum 25-hydroxyvitamin D levels were below 50 nmol/l, which is often regarded as a threshold value for vitamin D sufficiency. 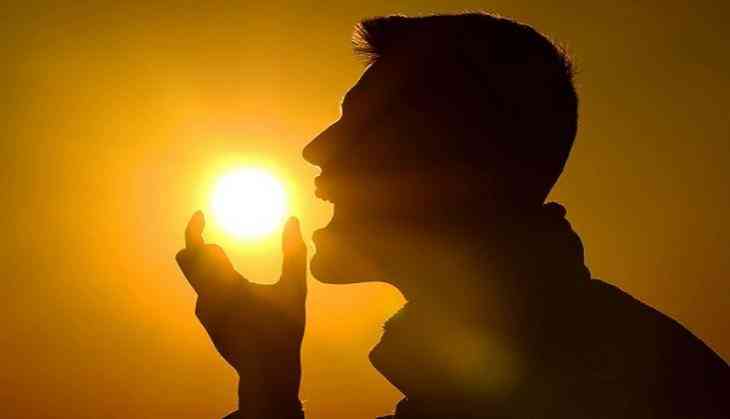 25-hydroxyvitamin D is the major circulating form of vitamin D.
The researchers found that the link between higher serum vitamin D levels and lower plasma cholesterol levels was independent of body adiposity, dietary factors, physical activity, parental education, and day length prior to blood sampling. Moreover, hereditary factors that have previously been linked to serum vitamin D levels did not modify the observed association. More research is needed to uncover the reasons behind the inverse association of serum vitamin D with plasma lipid levels. The new findings provide support for the importance of following recommendations for vitamin D intake, which vary from country to country. The findings were reported in the Journal of Clinical Endocrinology and Metabolism.